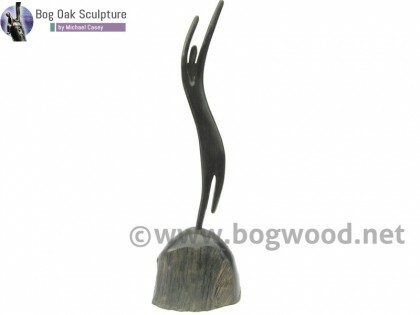 The “Angel” sculpture in bog yew is approximately 36cm in height. 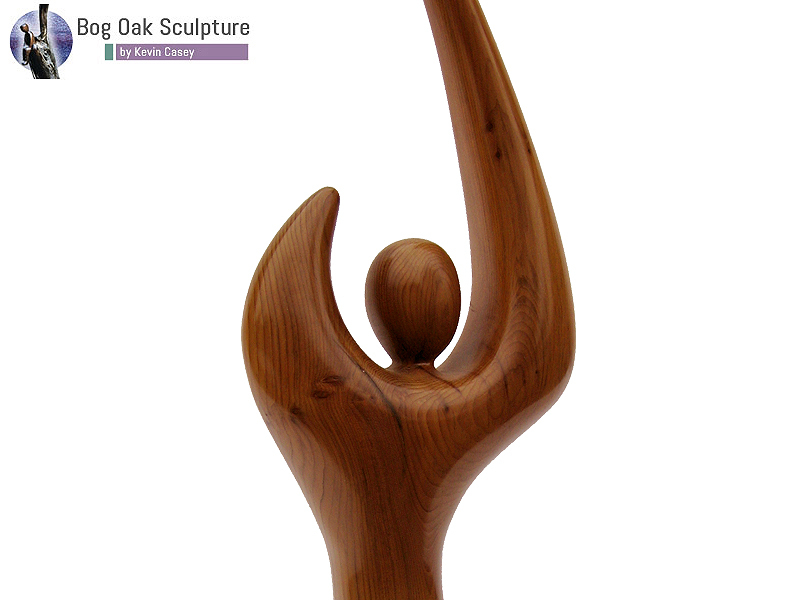 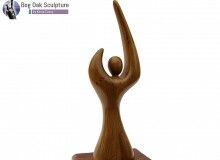 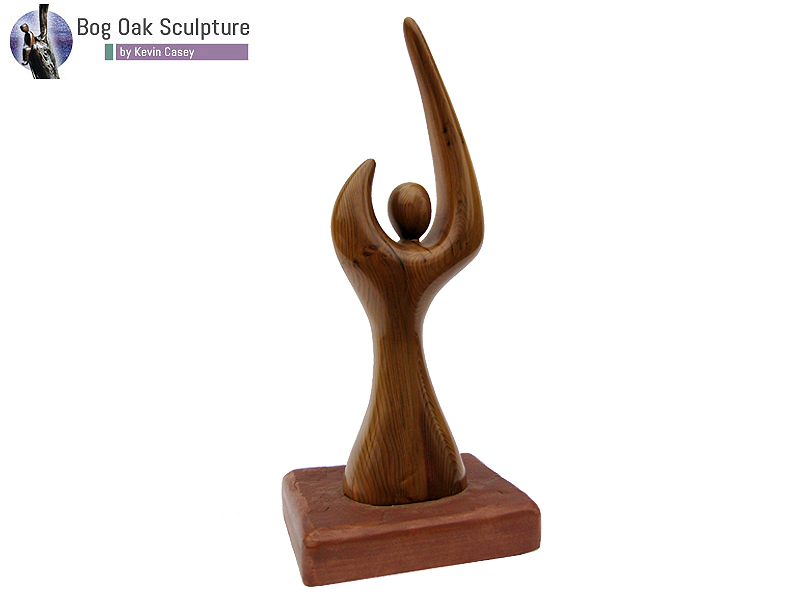 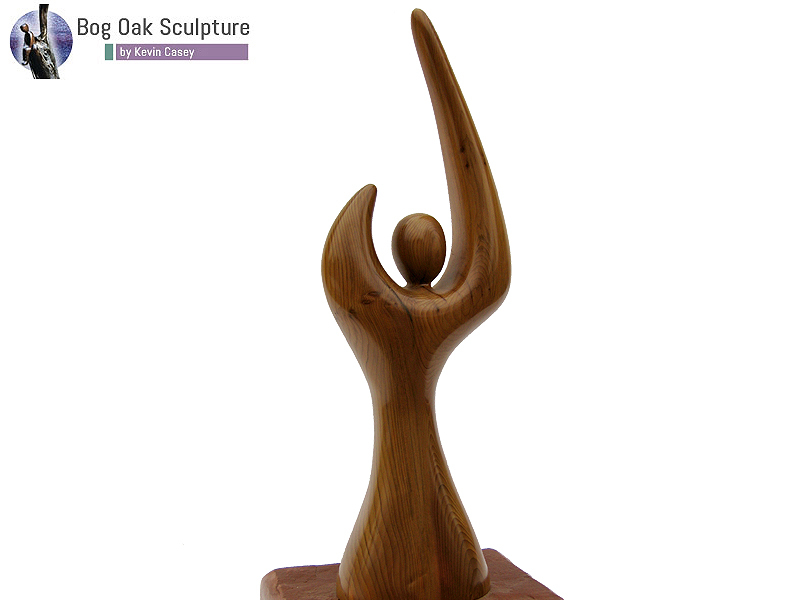 It is a sculpture featuring a angel figure with its arm reaching upwards. 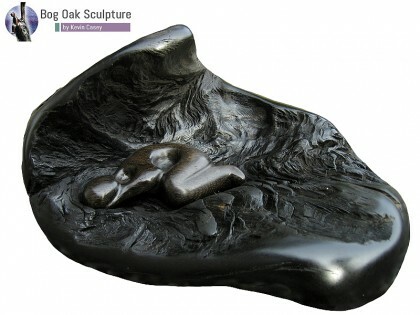 It is mounted on a stone base. 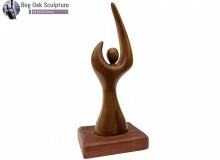 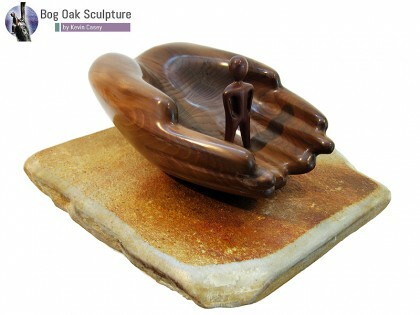 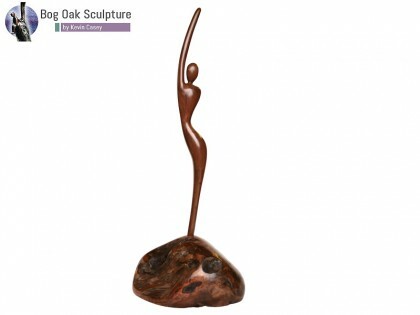 This sculpture is in stock.